Realme, a sub brand of Oppo has released few phones in India and has got some great success with these devices. 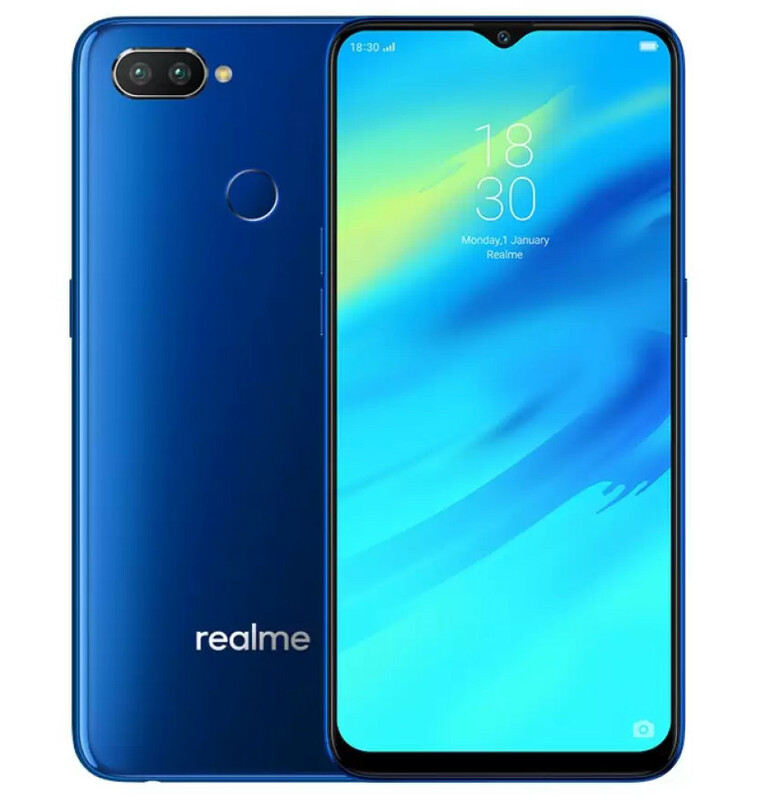 Now the company has officially released an update to the Realme 2 Pro smartphone in India. The new update to Realme 2 Pro brings Color OS 5.2 to it. Speaking of the changes and new features, the update comes with fix for battery drain issue which was badly reported by many users. There is another improvement from the company that lets you Restart your phone which was not available earlier. ● Added Screen Battery Optimization mode. Screen Battery Optimization dynamically adjusts the screen contrast and brightness for a balanced image quality with lower power consumption – except in Camera and Gallery apps. Balance Mode increases overall battery endurance by approx. 5%, and Strong Mode increases it by approx. 10%. Due to different usage conditions, actual results may vary. You can now swipe up to reboot in the shutdown interface. ● Optimized reminders when Developer Options, Accessibility Mode and Device Manager are on. Flashing bar, on-going notification and text in the upper right corner for “Developer Options”, “Accessibility” and “Device & Privacy” have been turned off. ● Added Slow Motion mode. ● New Material Design icons. ● Android Security Patch Level: December 5, 2018.